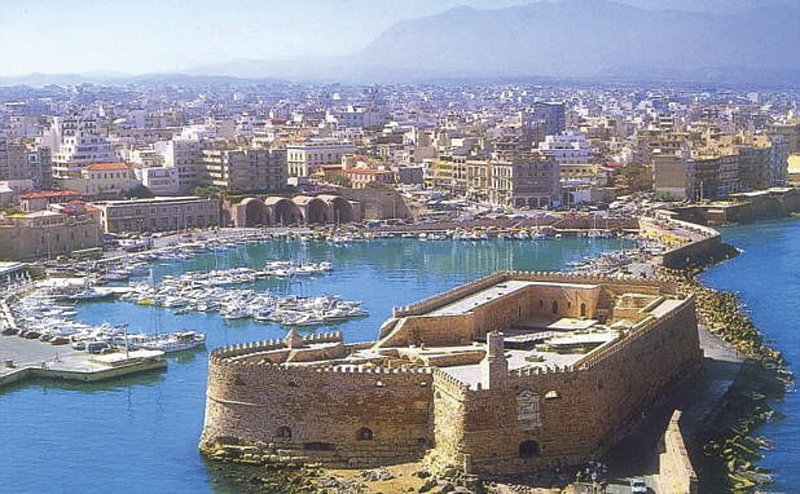 • The city of Heraklion. • Airport "Nikos Kazantzakis" ". • The National Road (E.0 90.) - North Road Axis of Crete. 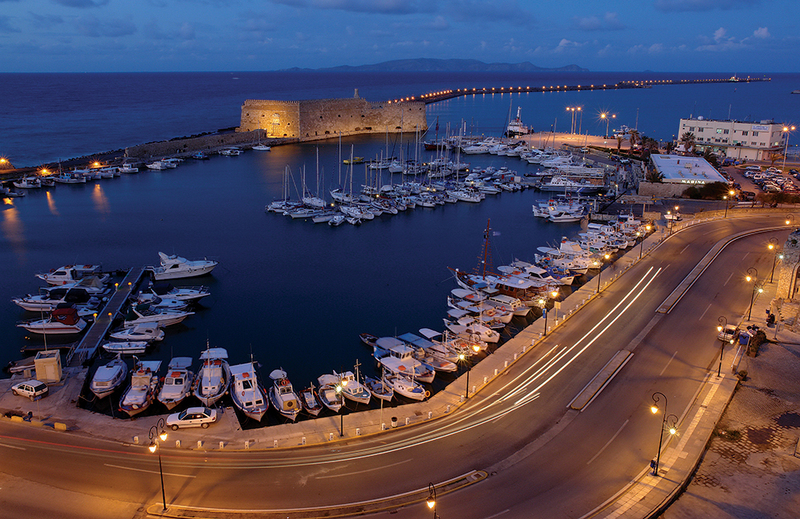 The Heraklion Port Authority provides high quality competitive services in the cruise sector. 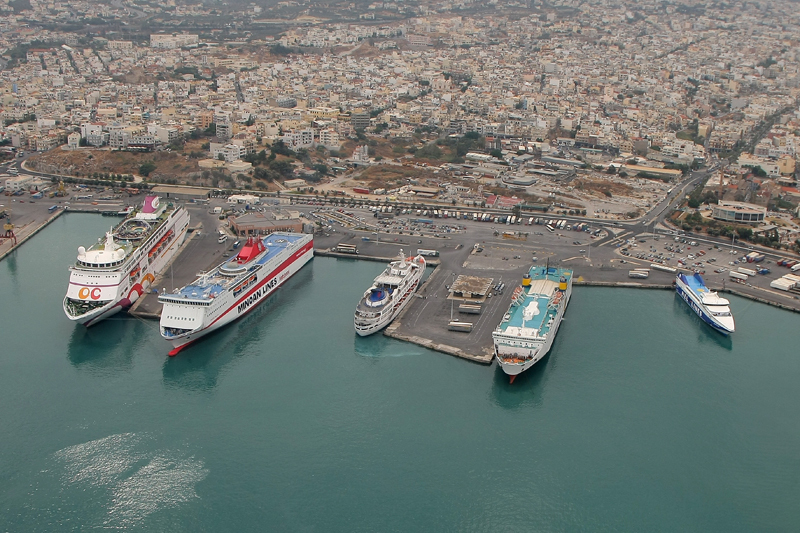 At the same time, applies modern practices for the development of the cruise industry in Greece and specific actions (projects) to improve the experience of visitors of Heraklion. 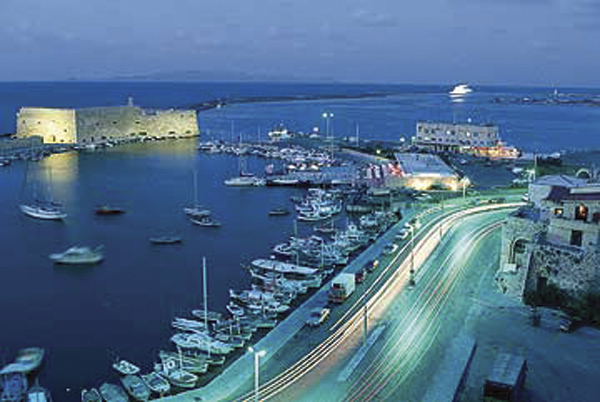 Even participating in all international cruise exhibitions for the promotion of Crete as a destination. On piers II, III and IV of the port can be accommodated safely, in accordance with the ISPS Code, up to 5 cruise ships (R / G). 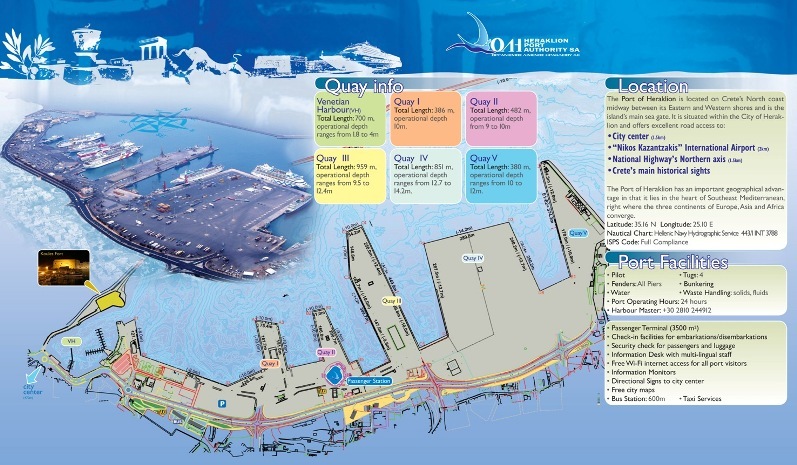 While the passenger port terminal facilities can accommodate more than 10,000 passengers and crew members in the course of a day. Moreover, there are specially organized and designated areas for parking of prepaid Tour Bus and safe access / unloading of passengers. The interventions of the Port Authority for convenience, they extend throughout the length of the land area of the port from the Passenger Terminal to the city center. 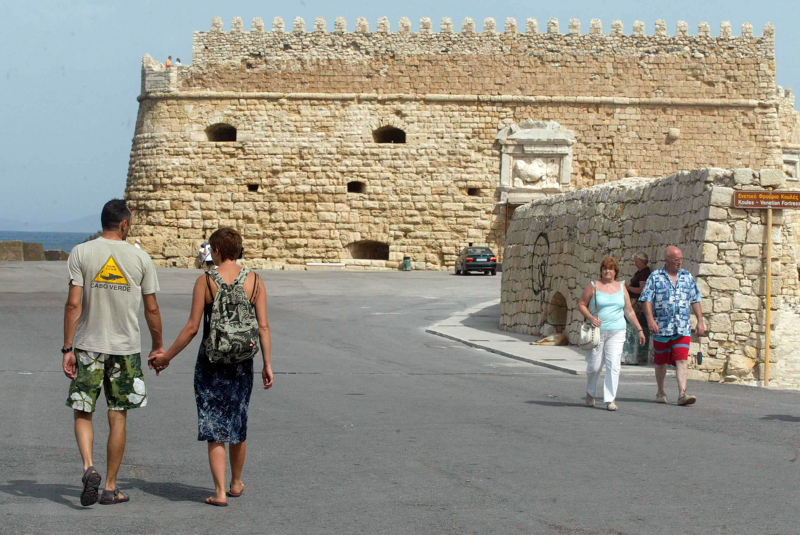 Among the innovations implemented by ALL the donation, to all of the application Heraklion Guide App, mobile with Android and iOS operating system (smart phones), with information on history, culture, attractions and buying Heraklion .